Fiction. Alice, a writer of comic prose, is an elderly widow with no heirs who had kept her wealth a private matter. A HAIRPIECE NAMED DENIAL explores her unique plan to give away seven million dollars. Set in a small town on the Great Plains in the 1980s, the story captures Alice's offbeat humor as she interacts with a young man who holds a BA in Philosophy and wears an Elvis-pompadour hairpiece. 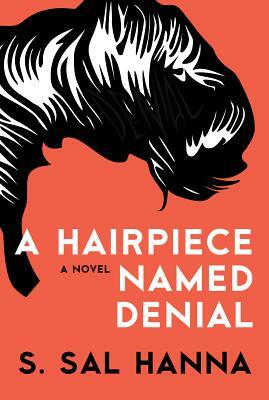 A HAIRPIECE NAMED DENIAL, the debut novel by S. Sal Hanna, is a comic work that harbors serious insights into the human condition.